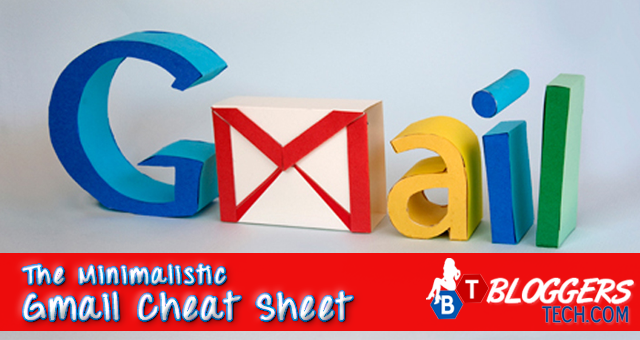 If you're a Gmail user and want to learn how to use Gmail easier, faster and using simple cheats then check out this infographic. Before starting out and doing the shortcuts yourself, please do make sure that you've turned on the shortcuts, else the shortcuts will not work. The instruction on how to turn it on is included in the infographic, thanks to the creator of this infographic. The Minimalistic Gmail Cheat Sheet by AleksTsatskin. I love Gmail and that's why I am a Gmail user too. If you're not a Gmail user yet then register and check it out yourself. I've switched from Yahoo to Gmail and do not regret it so far.